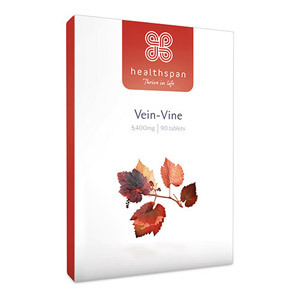 Looking for high quality supplements to support healthy heart and circulation functioning? 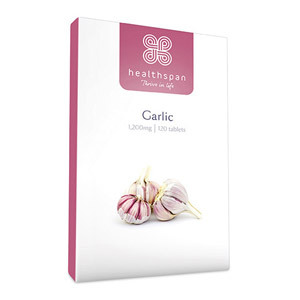 Check out our selection of great supplements that will help keep you at your peak. 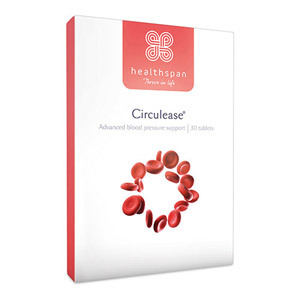 Looking to lower your cholesterol? 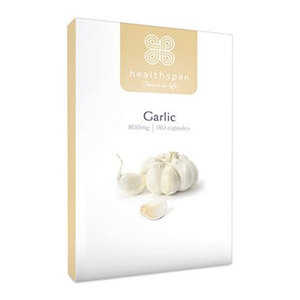 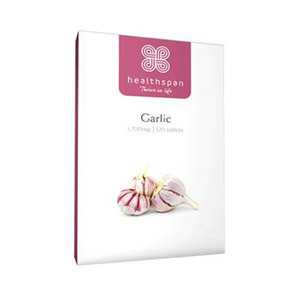 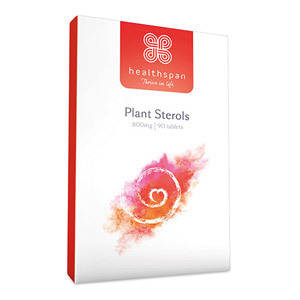 Why not try Healthspan's Plan Sterols tablets which blocks the absorption of dietary cholesterol and can maintain normal cholesterol levels. 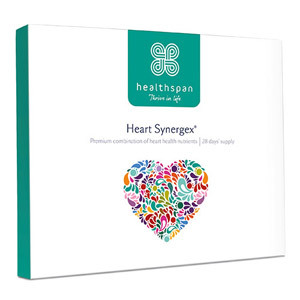 Or for a comprehensive formula try Healthspan Heart Synergex. 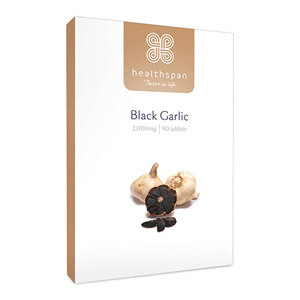 So if you want to ensure this vital organ is kept in top condition- start by stocking up on these supplements to maintain great heart health.